The Dedicated House revealed this gorgeous little girl bedroom makeover. 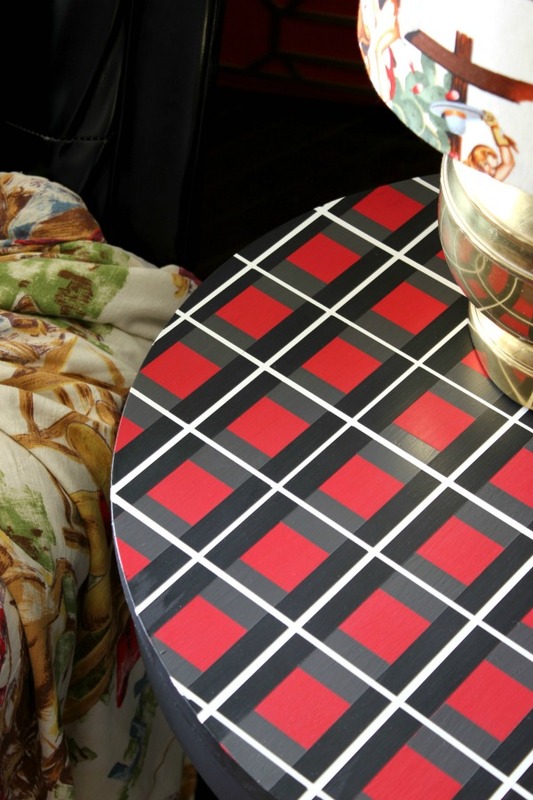 Rain on a Tin Roof transformed a table and gives a great tutorial on how to paint a plaid pattern without measuring. 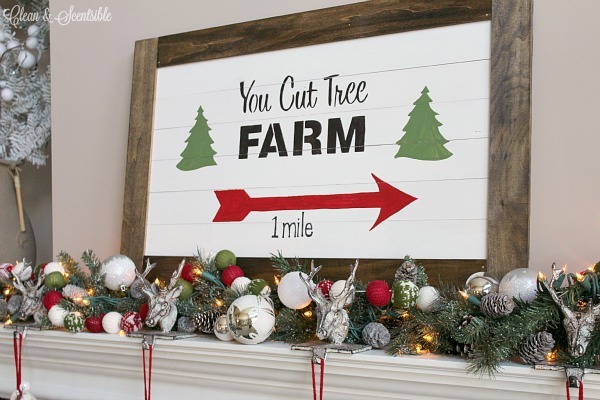 Clean and Scentsible created this adorable sign for above their fireplace. 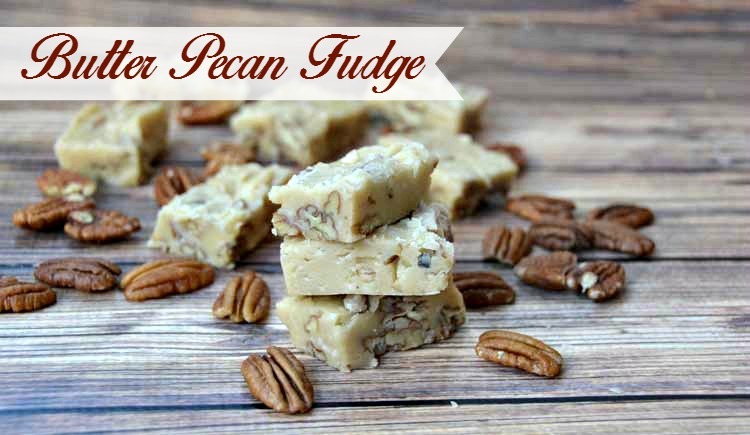 Growing Up Gabel shares an awesome recipe for butter pecan fudge. My Life From Home showed off her rustic thanksgiving tablescape. Simply lovely! 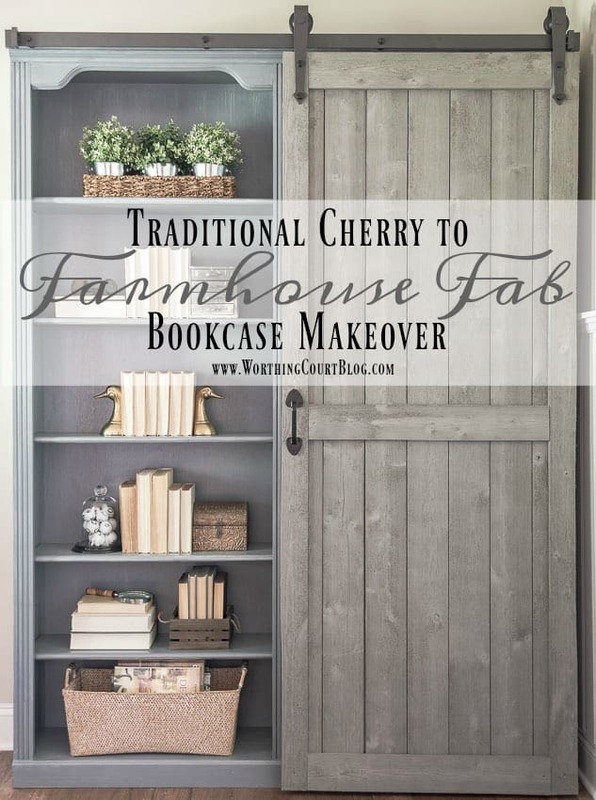 Worthing Court transformed a cherry bookcase into this gorgeous farmhouse bookcase. 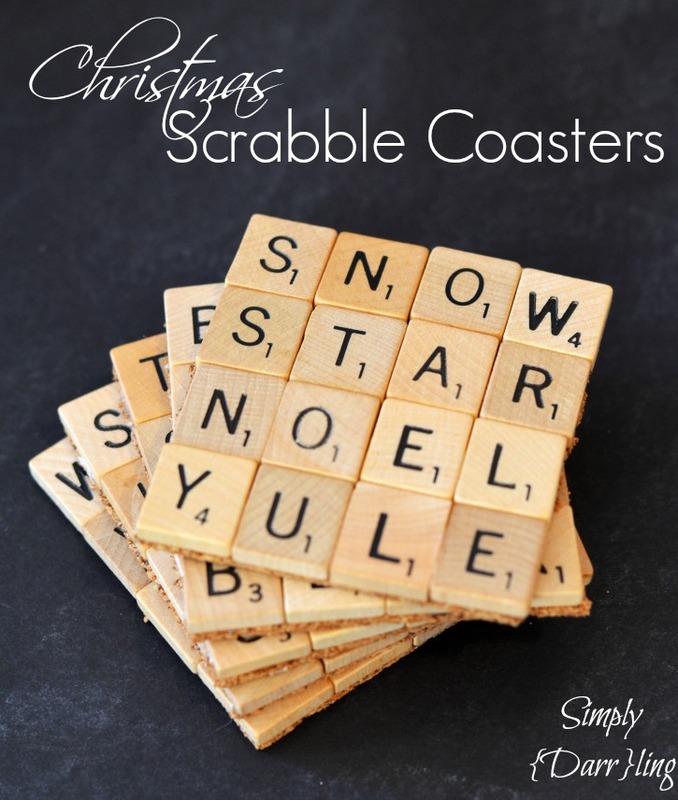 Simply Darrling gives a great tutorial for Christmas scrabble coasters. Clean and Scentsible shared some yummy Christmas cookie recipes. 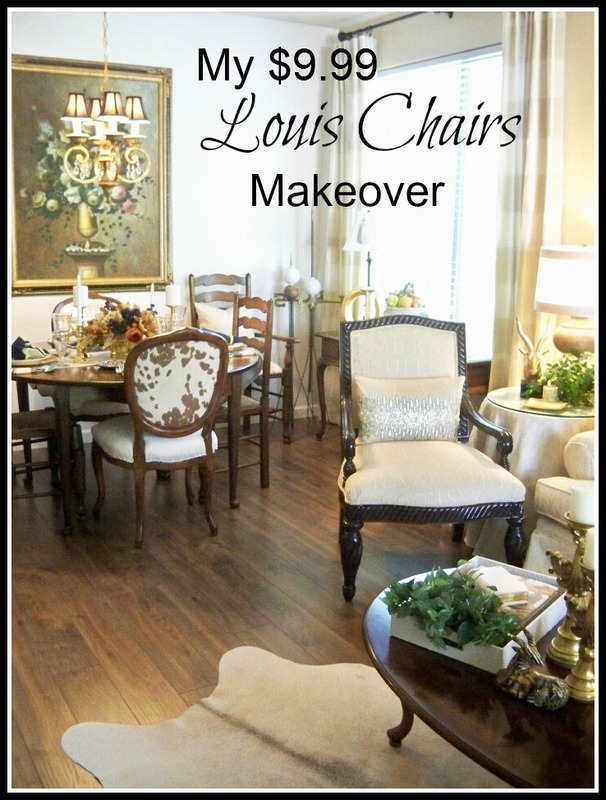 Seeking Lavender Lane shared her dining room table all decked out for Thanksgiving. A Stroll Thru Life gives a great tutorial on how she reupholstered $9.99 Louis chair finds. 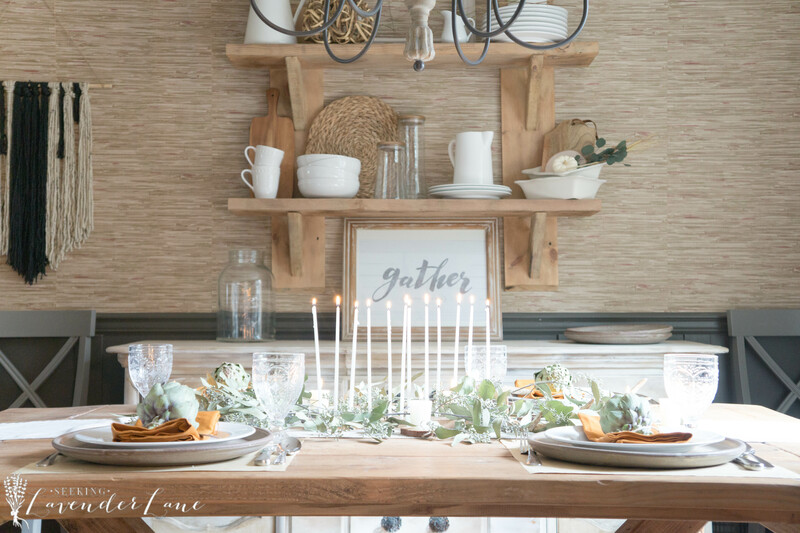 Raven Would shares a tutorial on how she created this super cute Thanksgiving table runner. 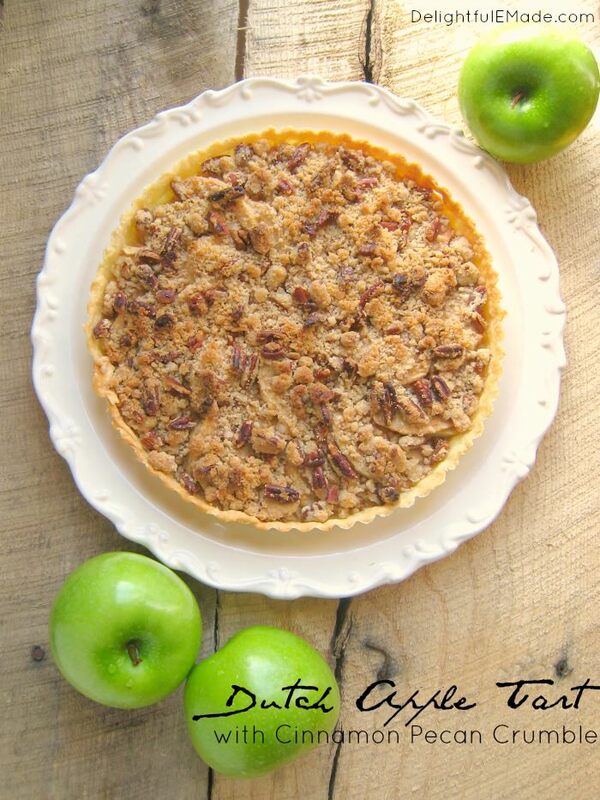 Delightful E Made shares her recipe for dutch apple tart with cinnamon pecan crumble. Perfect for Thanksgiving. Wife in Progress shared her gorgeous nursery transformation. 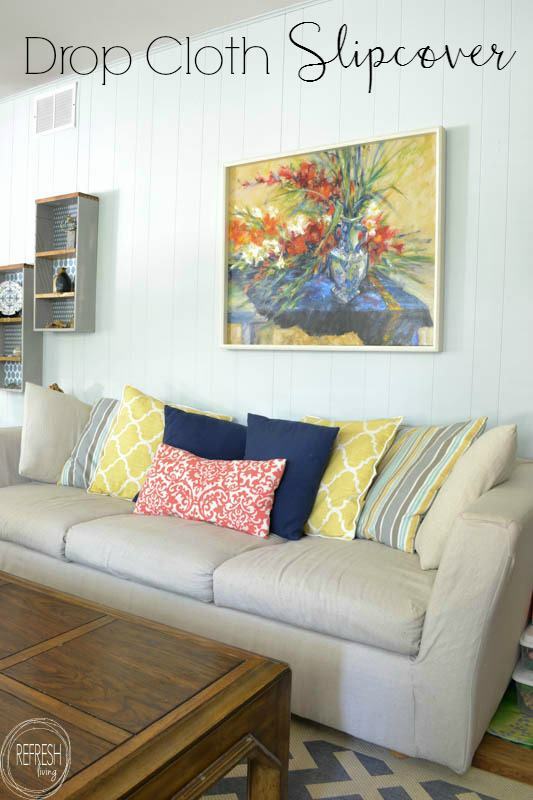 Refresh Living transformed her sofa by creating her own drop cloth slipcover. Purple Hues and Me created this super cute handcrafted turkey. 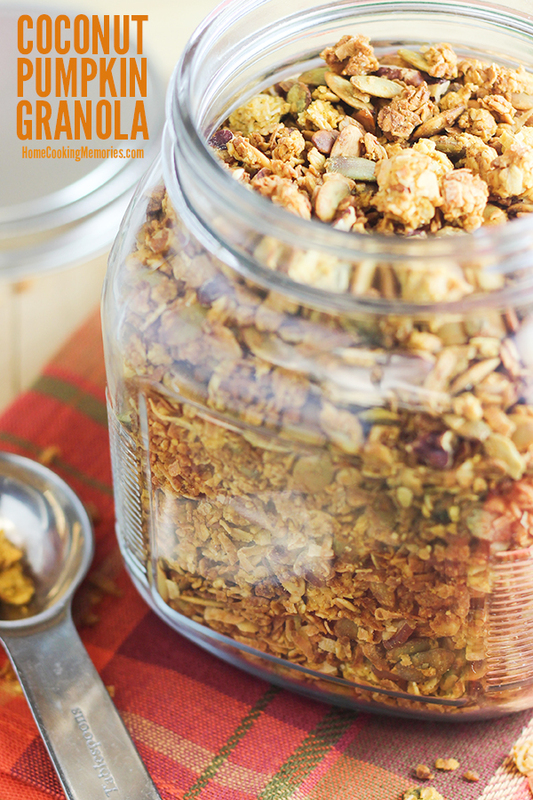 Home Cooking Memories shared her recipe for coconut pumpkin granola. 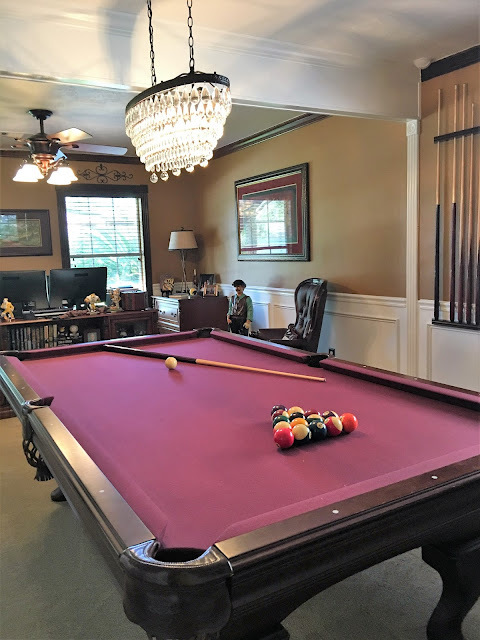 Life By The Pool revealed her game room/office makeover. What a cool room!! Sweet Pea completely transformed this end table adding glitz and glamour. 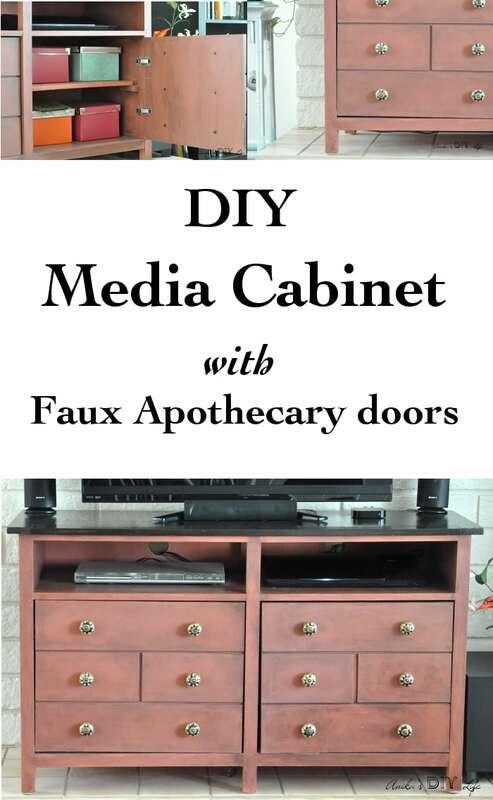 Anika's DIY Life shared a tutorial on how to create a DIY media cabinet with faux apothecary doors. Very impressive! 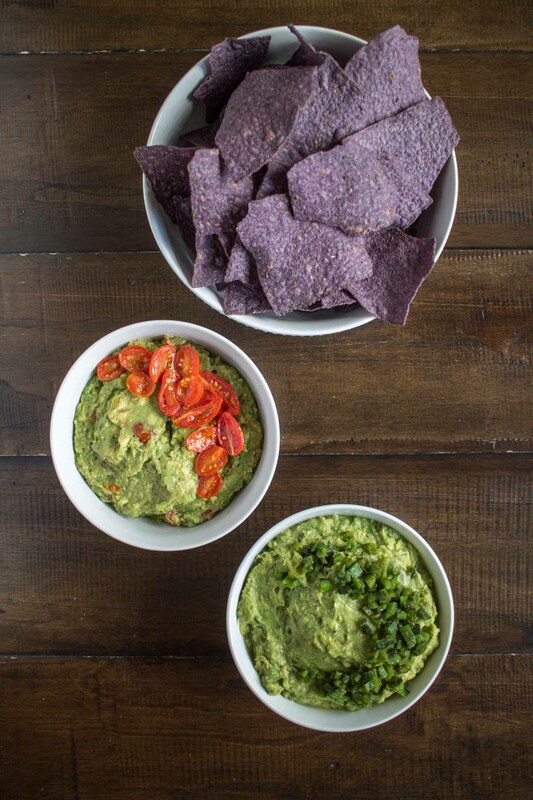 The Kitchen shared a recipe for roasted tomato guacamole. Yummy!